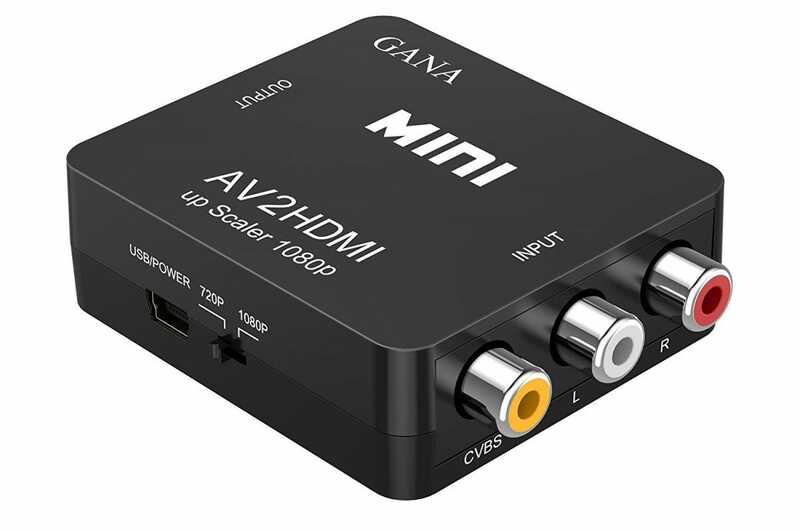 The tools we’re looking at today are upscalers, devices that take the low-resolution input from out-of-date connections like RCA and S-Video cables and convert them to standard HDMI video and audio, correctly formatted for your modern television’s resolution and refresh rate. 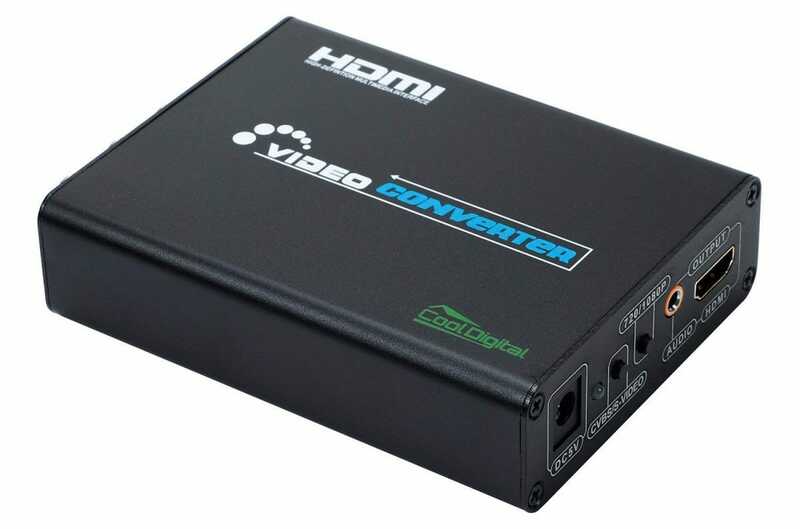 Some TVs include basic support for older connections built-in, but if you need something more robust or your TV has only HDMI inputs, these devices will get the job done. We’ve chosen popular models for all-around function, more advanced multi-connection setups, basic budget converters, and one special niche product specifically for retro gamers who need the ultimate in connection speed. The CoolDigital AV Converter represents an ideal intersection between capability and price. 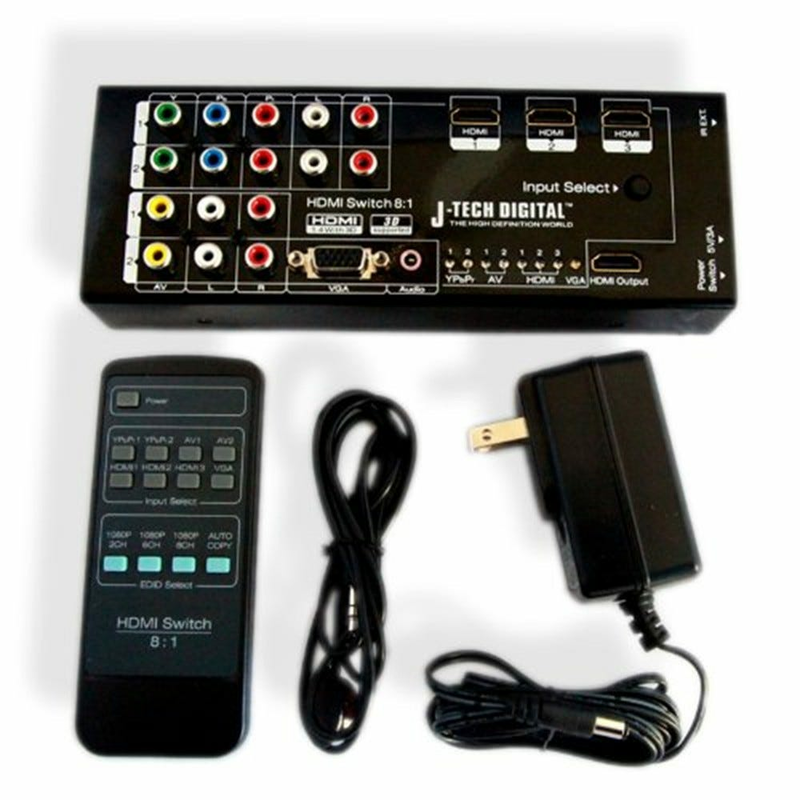 It can accept either standard RCA cables (red, white, yellow) or the slightly higher resolution S-Video standard, outputting to either 720p or 1080p HDMI. The option to select either makes it compatible with a wider range of smaller, older televisions—perfect if you’re travelling and want to play something on that cheap hotel TV or if you use your old flat screen TV in the rec room. Stereo audio output can go through either the standard HDMI cable or a 1/8th-inch cable (the same one as your headphones), meaning it will work with dedicated audio receivers or a computer monitor setup with speakers. You’ll need a free outlet in your surge protector, since the CoolDigital converter requires its own power. 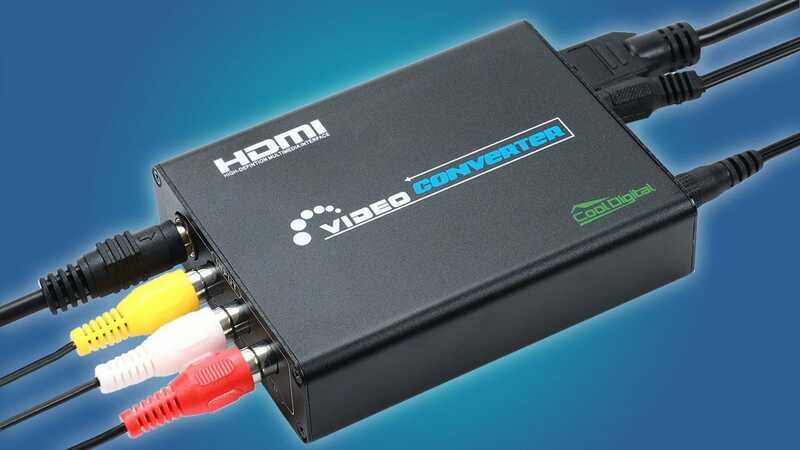 This upgraded gadget is technically an HDMI switch, but it’s got so many input connection options that it’s an excellent choice for someone looking to plug tons of stuff into a modern HDTV, including a few older devices. Two RCA inputs and a VGA input with paired audio via a 1/8″ connection (for older computers and a few oddball gadgets like the Dreamcast’s VGA box) sit alongside two digital RGB connections and three standard HDMI inputs. 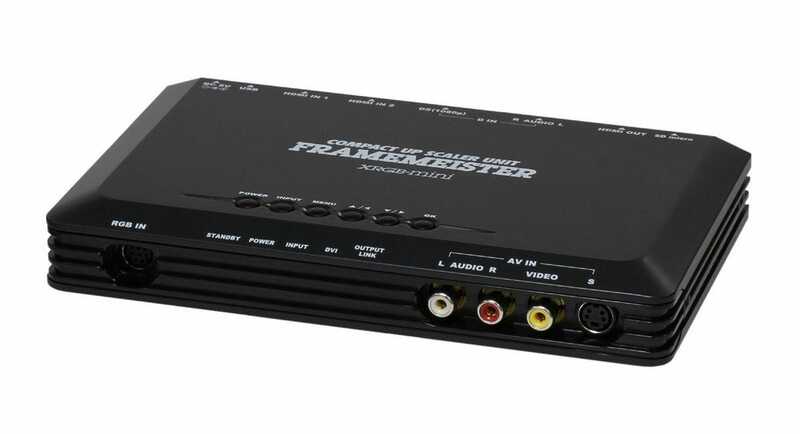 All eight go out on a single HDMI cable, upscaled to 1080p at 60 hertz with stereo audio. For the sake of example, you can plug in an old Super Nintendo, an old VCR, a PS2 and an original Xbox with RGB connections, an older computer, a Blu-ray player, and two modern game consoles, all on the same box. The only downer is its lack of support for S-Video. An input switch button and LEDs sit on the device itself, but it also includes a remote control for more convenient switching from your couch. If all you need is a simple box to get the cables that came with your VCR or game system connected to your TV, this will do it. The $15 gadget lacks support for more advanced video standards or switching between inputs, but it can handle output at either 1080p or 720p for older or smaller televisions. As a nice bonus, it draws power from a standard USB cable. The diagnostic USB port on the back of your TV is probably all it needs, saving you an outlet spot in your crowded AV setup. If the sky-high price of this gadget has you seeing double, then it’s probably not for you. The XRGB-Mini is a niche product, specifically made for those gamers who want the absolute best possible picture from classic console hardware output onto modern TVs. 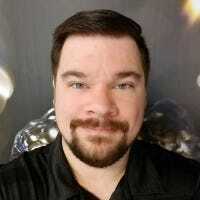 That includes a system engineered to compensate for some of the more technical aspects of old consoles which were designed to output to analog only, allowing for near-perfect pixel upscaling that isn’t possible with standard analog-digital converters. It’s also lightning fast, getting rid of the small amount of display lag that the converter function in your digital television adds. That’s an important feature for fans of fighting games where a single frame of animation can be the difference between victory and defeat. If you’re still hesitant to spend that much on a converter, check out this extensive technical breakdown on YouTube.